Add bright pops of color to your flooring with our Handwoven Rag Rug. Add an element of fun to the decor of your interiors with Shag Rugs. Perfect finish of weaving, vibrant color and unique shape make the rugs classic piece of home decor. 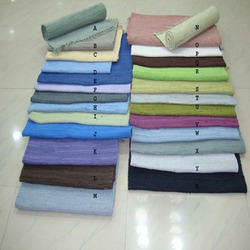 We are engaged in offering a fascinating range of Multi Rag Rugs to our valued clients at industry leading prices. 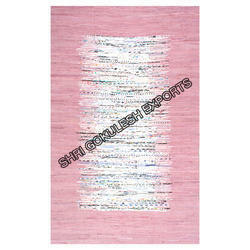 These multi color rugs enhance the appearance of the interior and hence are highly demanded by trendy people. Manufactured using 100/% pure cotton, these are durable and offer a long service life.